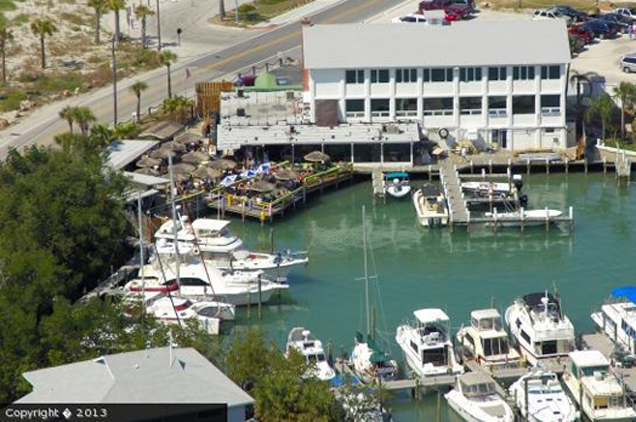 THE WHITE ELEPHANT PUB invites you to bring your boat to the deepwater harbor and enjoy great food and drinks. The 'Old Florida' style structure was originally as a resort, and now houses the popular cold drinks and delicious food spot on Chadwick's Cove. 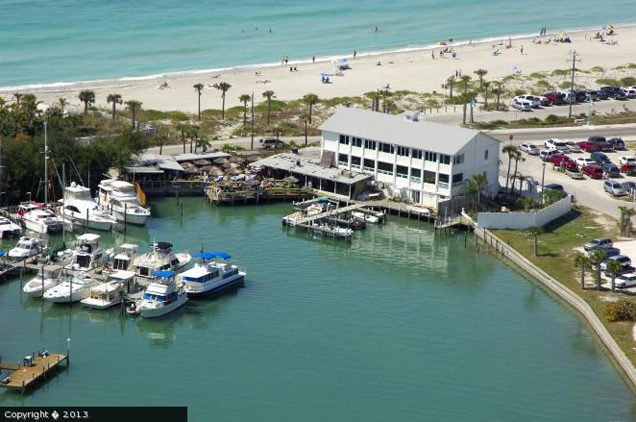 The idyllic location with the public beach across the highway and the marina at the bay make it a favorite eating place, with fantastic entertainment a regular feature! Entertainment at the White Elephant Pub is unsurpassed in the area! Come for the gentle sounds of one of the many musicians who strum and sing songs you know and love, or visit in the evening hours for great dance music with innovative bands that will keep you shakin' all night long! Weekend entertainment in the evening begins at 7,so you can get a taste of it with your meal, and ends at 11 p.m.
Pat O'Connor began over 30 years ago as a beverage sales rep in Chicago. 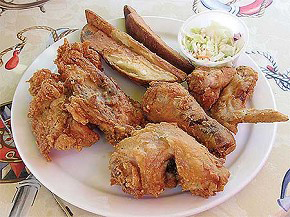 He visited restaurants regularly and formulated his own plans for the best restaurant in town. Pat's restaurant ownership in Chicago spanned a successful 20 years, and that's where he met his wife and lifelong partner, Christine. When Pat and Christine decided to move their restaurant business to Florida, they searched around the state and fell in love with the quaintness of the vibrant Gulfside community of Englewood. The past 10 years of ownership of the White Elephant Pub have been successful. When he moved from Chicago, Pat brought five of his most loyal employees with him. Two of them have been with him for over 30 years. The White Elephant Pub is currently housed in a structure that was built in 1946, after the original resort was destroyed by fire in 1945. An Inn has stood in this spot for almost 100 years. Whether you're just visiting the area, or you have become a permanent resident, we want your visit to the White Elephant Pub to be memorable. Walk over from the beach or tie up your boat during a steamy afternoon. Grab one of our 'trunks' (when you're a white elephant you call a wrap what you wish!) or a grouper sandwich large enough to share with a friend. Sip a cold drink at our bar. We've got a deep water harbor waiting for you. Visit during the late afternoon or early evening for the best views of the bay, listen to the gentle surf and enjoy one of our many appetizers. Then stick around for dinner and dancing!